I can’t thank you all enough for trusting me to capture your precious memories for another year! Here are just a few of the little ones who stole a piece of my heart over the past twelve months, and I can’t wait to see what the next twelve will bring! I was so excited when Devon contacted me to schedule a maternity session, and even more excited when she decided to book a newborn and one year session as well! There is something so special about documenting young families like these during the most important times in their life, and I am honored to be capturing these memories for them. 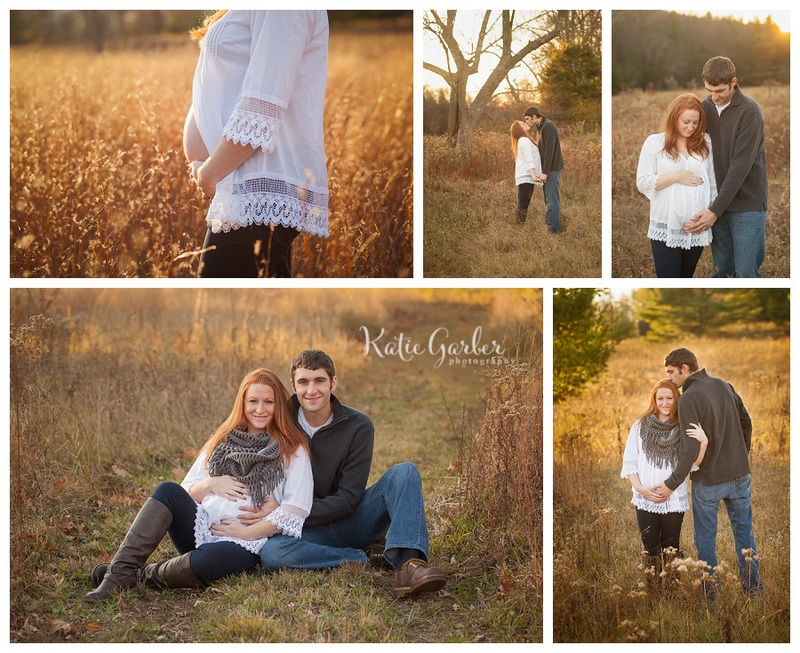 Their maternity pictures are some of my favorites; it was hard to narrow it down to just a few to share! And I absolutely cannot wait to meet their little guy in just a few short weeks!